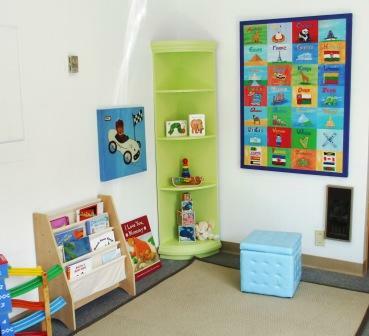 Shh… Here is a sneak peek of the Cornerstone Playroom (formerly the Parent and Tot Centre). The Program and big reveal will be ready Tuesday Sept. 14th 1 PM for our regular Playroom Program. For more details about The Playroom Program click here.